10 Weeks to 1000 Sales - 50% OFF! 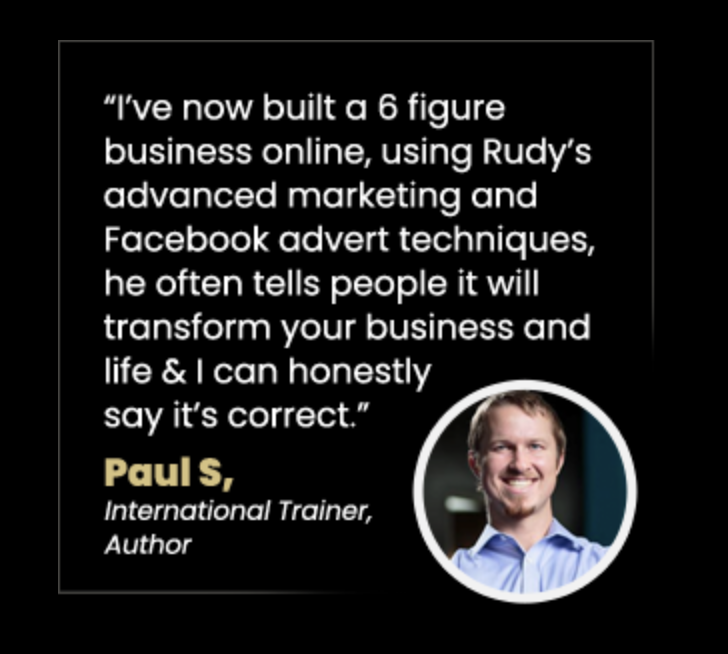 Rudy's Famous 10 Weeks to 1000 Sales Gives You Every Tool, Strategy & A Proven Road Map To Grow Your Business! This Is A Unique Page Giving You 50% OFF! ONE TIME OFFER: Master Your Instagram & Get 10,000 + Followers in 30 Days! 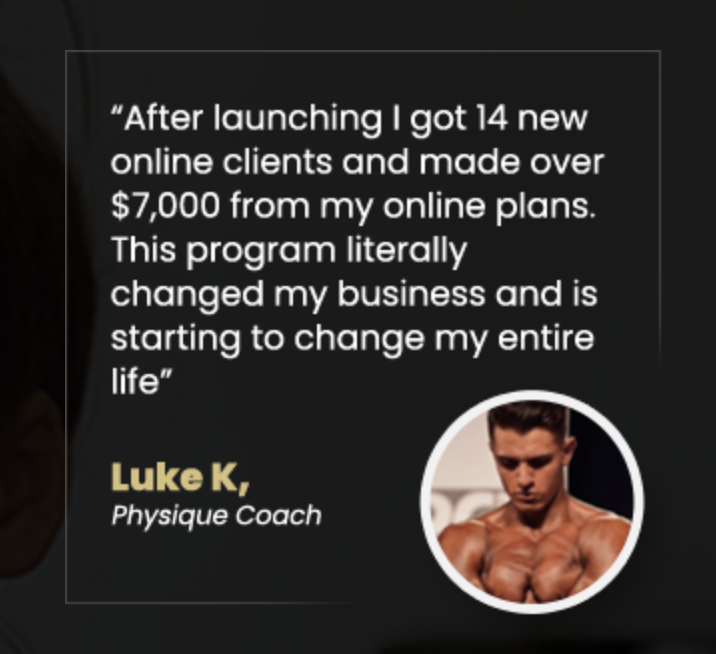 Learn my secret methods and proven strategy that took me from 0 to 220 IG followers in 13 months. In my 10k Accelerator you will get a proven blueprint to grow your Instagram to 10,000 raving fans in just 30 days. 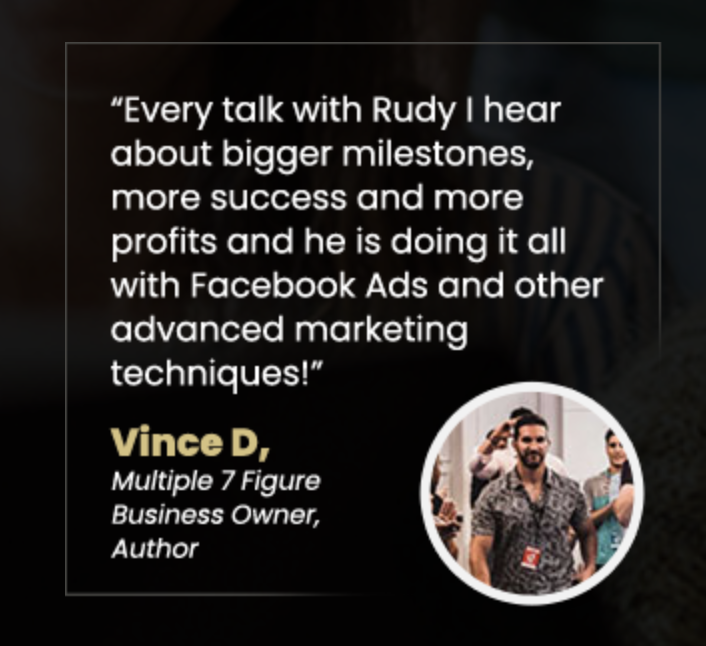 You will learn EVERYTHING, from when to post, how to post, hash tag hacks, how to get on the explore page, IG ads, swipe up ninja tactics, and much more! Normally this course is $199, today and ONLY today you can add it for $47!